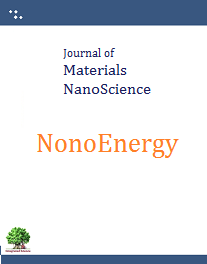 The special issue of Journal of Nanomaterials NanoScience is dedicated to the developments in energy materials using nanoscale research. There is tremendous potential of utilization of nanoscale properties of materials for efficient energy materials development. A quite large groups over the worlds are dedicating their research efforts for development of efficient and usable energy materials. The special issue is dedicated towards collection of research advances from various groups as collective volume for the knowledgebase of energy materials. Researchers working in field of energy nanomaterials are invited to contribute a research or review article on their research. 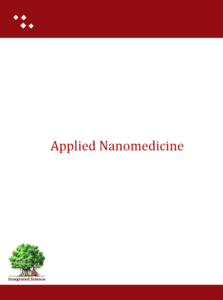 The issue will cover all the aspects of research advances concerned with development of energy; like nanomaterials for solar energy harvesting, development of solar panels including organic based panels, development in nano battery (nanocell) materials, carbon based (carbon nanotube, graphene, fullerene) systems for energy applications, charging materials, semiconductor designing/development, new energy nanomaterials properties evaluation and all other fields of research advances towards new and efficient energy smart nanomaterials development. Researchers are required to submit their manuscript on the journal site by following the author guidelines provided.